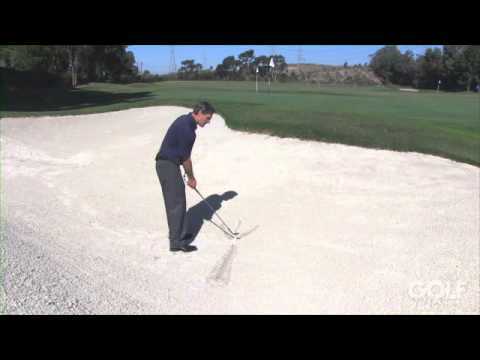 Randy Petersen, PGA, explains how the proper bunker technique requires you to swing along the targetline, not bodyline. Fairway bunker shots don't have to be so difficult. 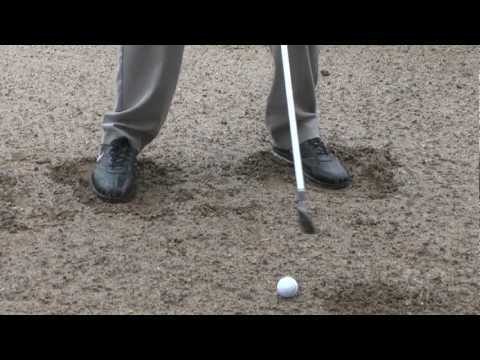 Better shots from the sand come from having a few proper fundamentals ingrained into your swing. 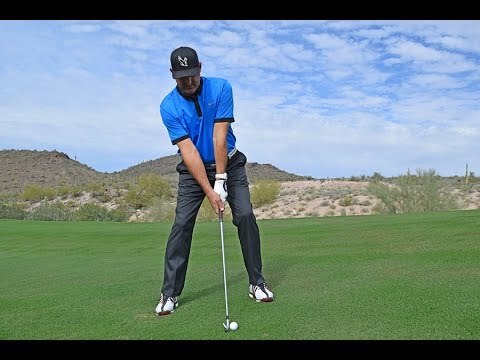 There are several keys to imparting Tour-like spin on your wedge shots, including proper set up, a correct angle of attack, and quality contact. Tim Mahoney, Director of Education for Troon Golf, explains these keys and how you can make them part of your game.